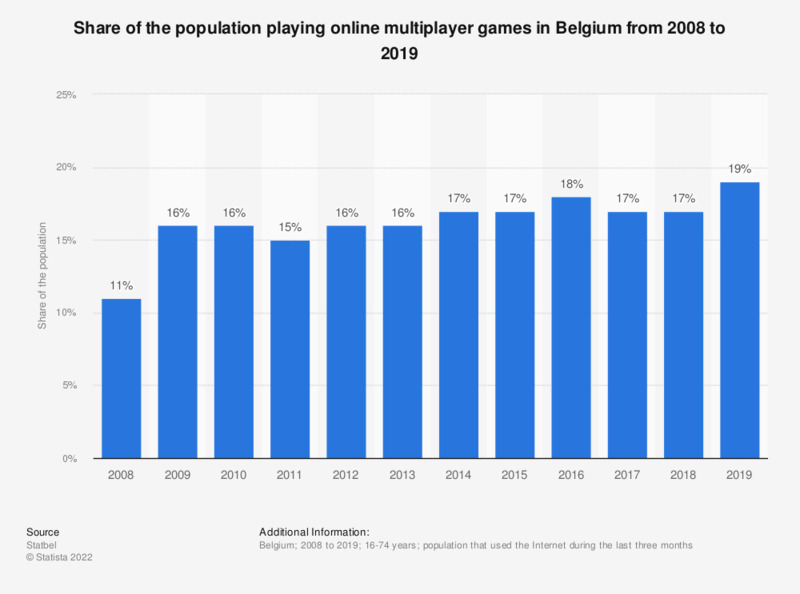 This statistic shows the share of the population playing online multiplayer games in Belgium from 2008 to 2017. In 2017, 17 percent of the Belgian population that used the Internet in the past three months played an online multiplayer game. Which of these did you do online in relation to your recent purchase decision?